The harrowing 8.9 earthquake and ensuing tsunamis that hit Japan today have caused massive damage and destruction across the northern parts of the country, including a fire and failed cooling system at a nuclear plant. Workers are scrambling to repair the system at the Fukushima No. 1 power plant in Onagawa, northeast of Tokyo, but the process is not going as planned. Nearly 3,000 people have been evacuated from the area and a nuclear emergency situation has been declared. Here at Inhabitat, we have discussed the benefits of nuclear energy as a clean power source, but unpredictable disasters like this are a brutal reminded that nuclear power is a very volatile and potentially scary resource. 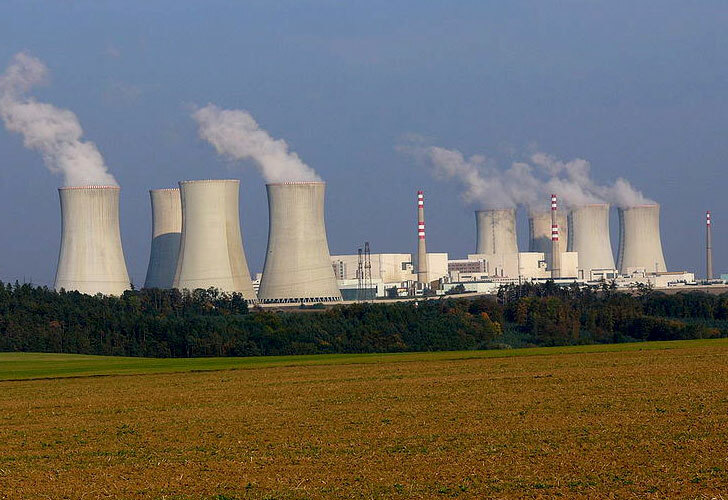 After the quake hit, the plant’s backup generation system failed, resulting in the loss of water supply to cool the reactor. 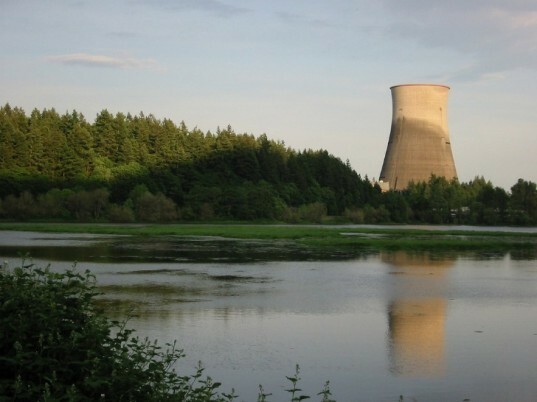 The reactor core in any plant remains hot even after a shutdown. A fire also broke out in a turbine building of the plant, which is separate from the reactor. Smoke was seen coming from the building, and the blaze was quickly distinguished. Japanese officials are treating the situation as an emergency, but Chief Cabinet Secretary Yukio Edano said that there was not an immediate danger of radiation leak from the plant. He added that they launched the emergency measures to be prepared to deal with the worst case scenario. Four nuclear power plants closest to the quake’s epicenter have been safely shut down, and eleven other were automatically shut down in the affected areas. Since 1973, nuclear power has been a national strategic priority for Japan as the nation is heavily dependent on imported fuel and oil for its energy needs. The country has 54 reactors that provide 30 percent of the nation’s energy needs, and they plan to increase nuclear power to account for 40 percent of energy needed by 2017. To note. Ship board nuclear reactors, ones used by the US Navy, have an inherent redundancy built in. While most of the pumps for cooling water and generation water are electrical. They do use have a steam driven secondary/backup pump. So regardless of power, as long as your generating heat you're making steam. Now I'm not too clear on the whether they exist in modern land based reactors, they do help in reducing the possibility of an accident. Remember, like you said this is a "WORST CASE SCENARIO". Two massive natural disasters, in a area prone to them, and a failure of almost all of the safety measures are causing this to happen. While the possible fall out of it going Chernobyl, while slim, are catastrophic. It is not and excuse against nuclear power. FWIW, this wouldn't be such an issue if the plants were of a CANDU design. Such designs are "inherently" stable (any issues affecting the cooling system causes temperatures to rise which, in turn, causes the fuel rods to deform which halts the fission process, no mechanical or electrical intervention necessary). The only "containment" necessary is that of the heavy water moderator but, even if the heavy water or tritium to leak out it would have a relatively short half life (~12.5 yearis iirc).